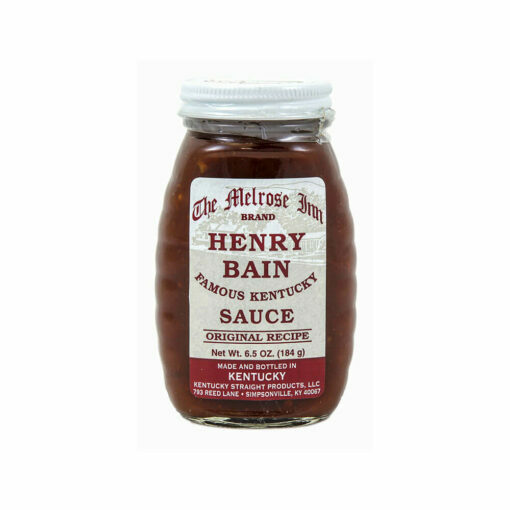 A Louisville favorite for many years, Henry Bain Sauce was created by the head waiter at the Pendennis Club using a mix of chutney, A1, Worcestershire, chili sauce, and more to create their distinctive sauce. Going back to the original recipe, Don over at the Melrose Inn offers us his version of Henry Bain Sauce. 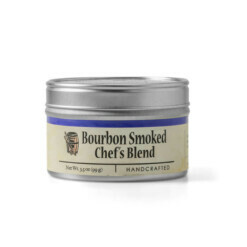 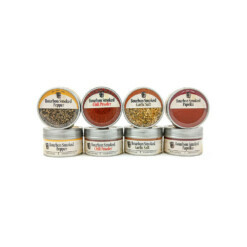 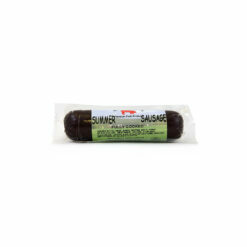 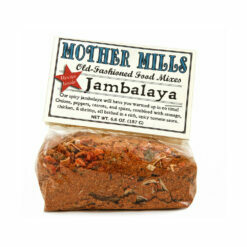 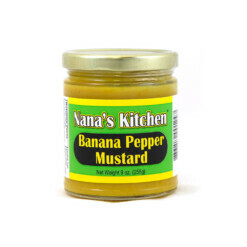 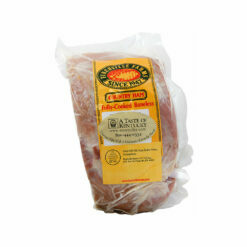 It’s really tasty and makes a great accompaniment to steaks and pork chops.